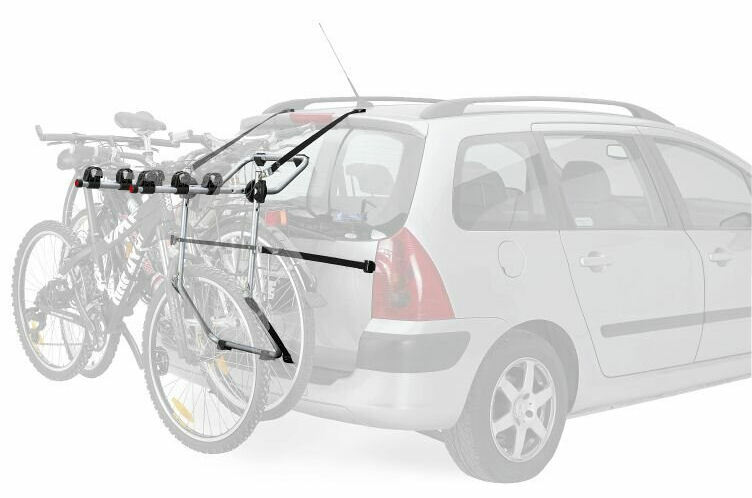 Note: In most cases the bikes on this rack will obscure lights or registration plate. 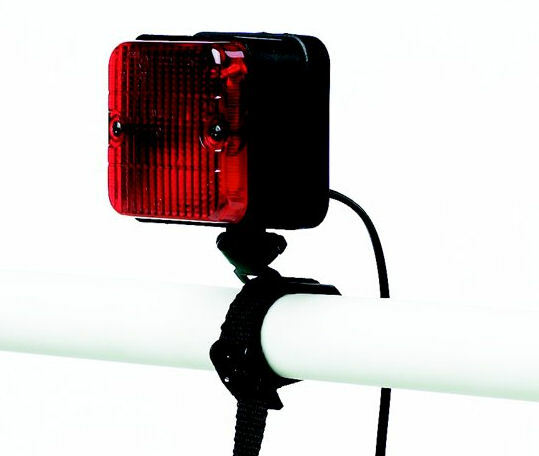 For bicycles without a crossbar, an additional adapter '981' is required. 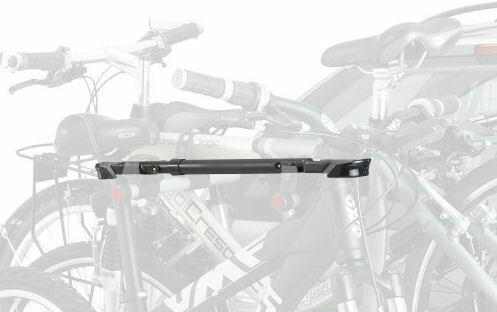 Does the Freeway 968 fit your car / van? 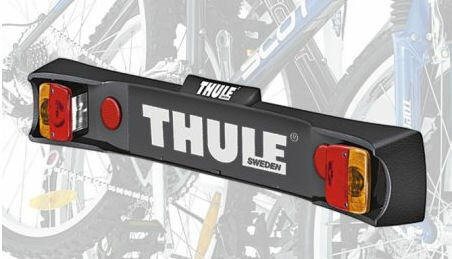 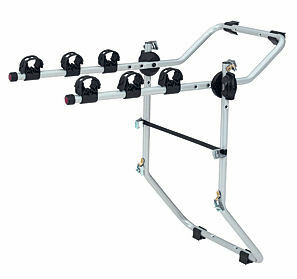 The "Vehicle Checker" will confirm if the Thule 968 Freeway rear mount cycle carrier will fit your car or van. 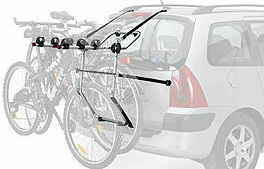 Not all Thule rear mount bike racks fit all vehicles.